We can’t wait for the 2018 Canadian Finals Rodeo when all the best professional athletes that competed on Canadian soil this year will go head-to-head for six rounds. 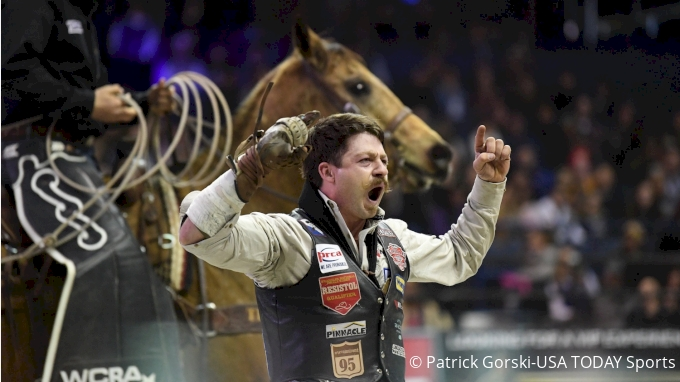 As CFR45 draws near we’re counting down the best athletes in each event this rodeo season and the fifth competitor on our list is the superstar steer wrestler, Scott Guenthner. Watch Guenthner at the Canadian Finals Rodeo LIVE on FloRodeo October 30 to November 4. 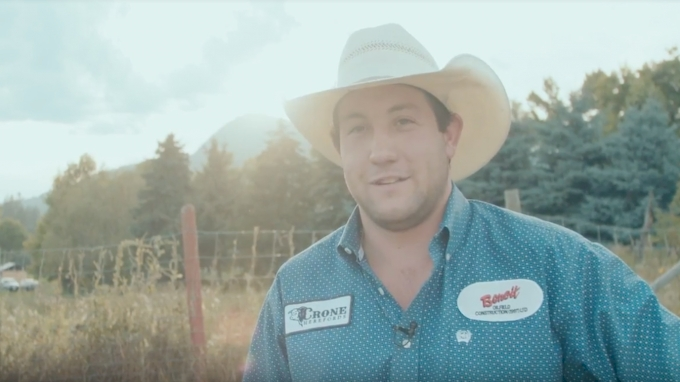 When Scott Guenthner jumped out and claimed a total of $16,513.04 at the 2018 Ponoka Stampede, we wondered if that meant this could the this cowboy’s year. When he continued to hold his lead in the CPRA season — as well as his No. 3 spot in the world standings — we didn’t have to wonder anymore. The cowboy from steer wrestler capital of Canada — Provost, Alberta — has been steadily proving he deserves to be recognized among the best in Canada and the world, and we think he’ll show us what he’s made of this year at both the Canadian and National Finals Rodeo. I joke with Guenthner every time he has to do an interview because he’s so quiet it’s probably more stressful than the run that got him there, but it’s safe to say he’s going to have to get used to them with the career he has ahead of him. He’s got great mental game, consistency, speed when he needs it, and I can’t wait to see how these next 16 runs turn out. 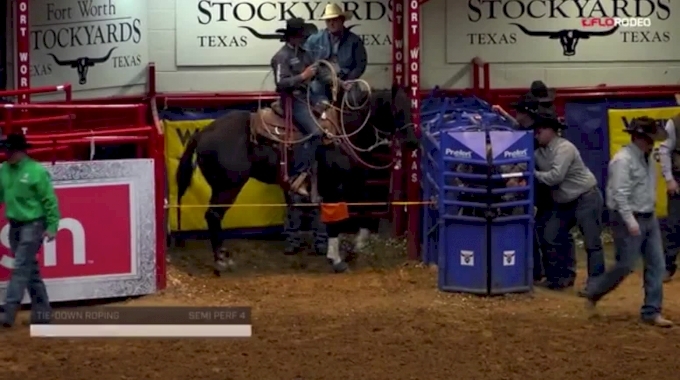 Plus… this steer wrestler can score! Check out this slo-mo from the Ponoka Stampede where he did everything he could to avoid breaking the barrier, despite his horse’s best efforts.